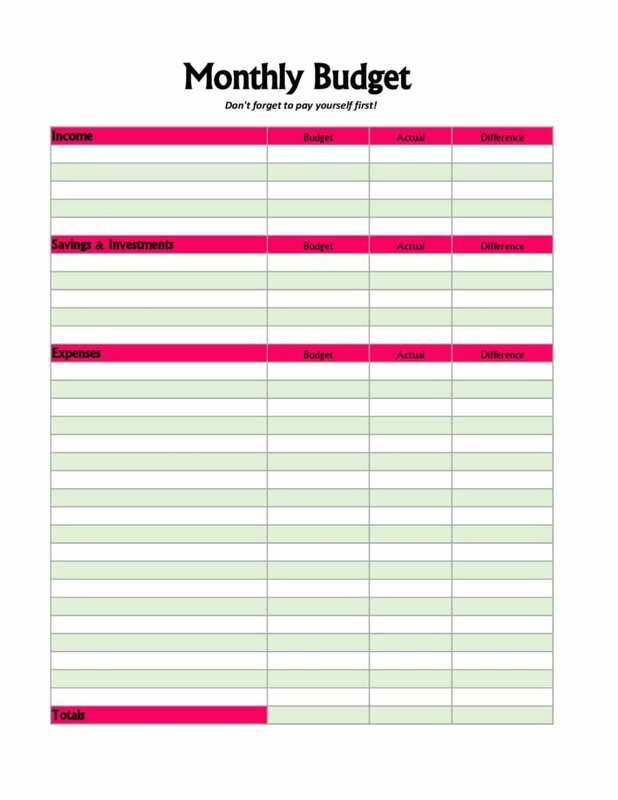 One of the best habits I’ve created when it comes to personal finance has been paying myself first. Without doing this there’s a good chance my savings would be nothing and I’d live paycheck to paycheck, even though my income has increased a lot over recent years. This is because it’s super easy to fall into the lifestyle inflation trap. You tell yourself that when you earn more you’ll save more – only your earning more soon becomes your new normal and then spending more becomes your new normal. If you don’t first develop strong habits the cycle WILL continue. If your savings strategy is lackluster you need to learn how to implement the pay yourself first principle. 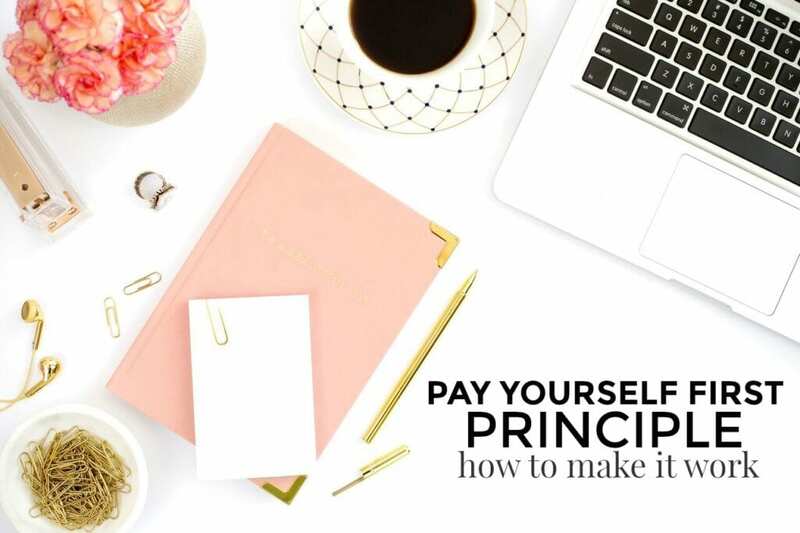 While there are plenty of great ways to go about paying yourself first today I’m going to share how I do it. First things first, before you get to actual strategy you need to have a strong reason for why you’re saving. Without the reason and goal to fall back on it will be far too easy to spend the money rather than save it. Whatever else YOUR goal is. While these can all be worthy causes I highly recommend that you start by saving an emergency fund. My emergency fund has been a Godsend and has helped me feel safe financially and allowed me to pursue other career goals. 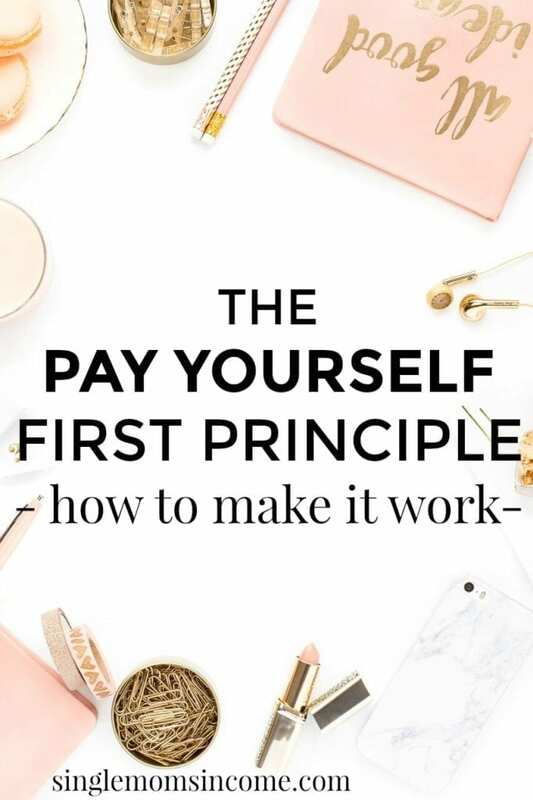 The biggest reason I’ve been able to successfully implement the pay yourself first principle is because I keep my savings out of sight and out of mind. I also use sub-accounts which are just several different savings accounts that I have named for each goal I have. I’ll check in with my savings once or twice per month and move the money into the desired accounts, if needed. Other than that I don’t even think about the money! Whatever I earn from those specific income streams get saved. The other money goes towards taxes, bills and discretionary spending. Aside from this I also have $150/month put into my IRA and $50/month put into each of my daughters’ college savings accounts. This automatically comes out of my checking account each month and I just treat it like I would a normal bill. 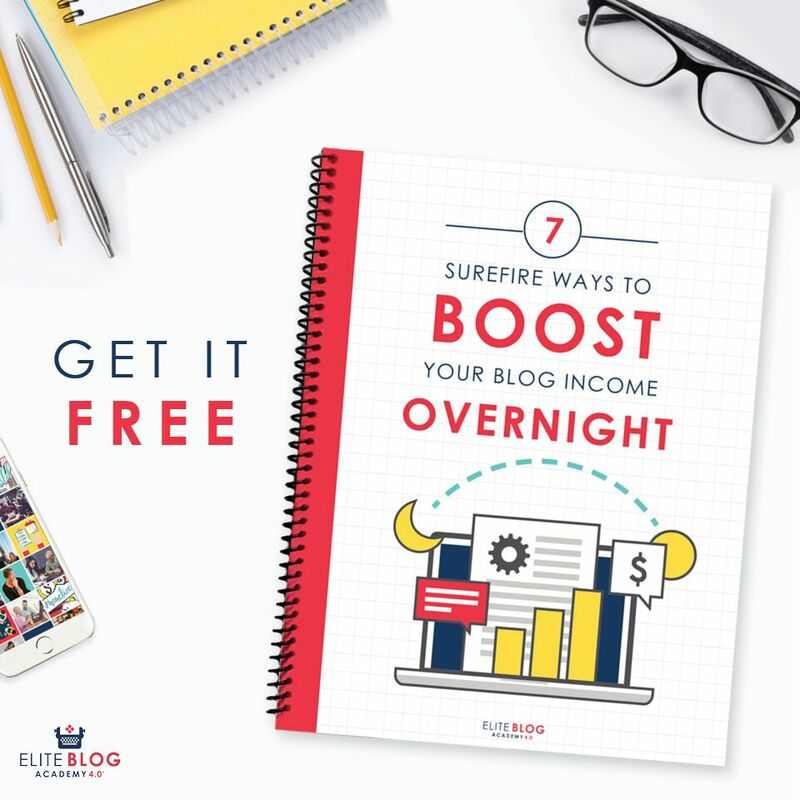 If you’re just getting started and my system seems a little bit overwhelming to you here are some practical baby steps you can take even if you only have $5 per month to save. In order to pay yourself first you need to determine where that money is going to come from. Once of the best ways to do this is to create a budget. Your budget doesn’t need to be complicated. You need to figure out where your money is going, where you can easily optimize your expenses and how much you can save. You can use a free budgeting app like Personal Capital, an Excel spreadsheet or a good ole printable. The main thing is that you’re made aware of how your money is being used and how much you can realistically save. Once you’ve figured out how much money you can save you need to automate your savings and treat it like a bill. Do not skip this step! Automating your savings to a separate savings account will be crucial in successfully paying yourself first. Remember – out of sight, out of mind. Treat your savings like you would your rent or mortgage payment. If you have a full-time job and a side hustle try saving all of your side hustle income. This is what allowed me to build up an emergency fund that eventually helped me quit my day jobs. Put your side hustle income to good use and save it! If you have several savings goals you can track your progress by using multiple savings account. I do this through Capital One 360 and they make it incredibly easy to create and name multiple accounts. I don’t care if you only have $5 per month to save – save it! And then don’t touch it. Don’t tell yourself that you’ll save money when you earn more, start now. By creating the habit of paying yourself first you’ll be on the path to reaching your goals in the future.